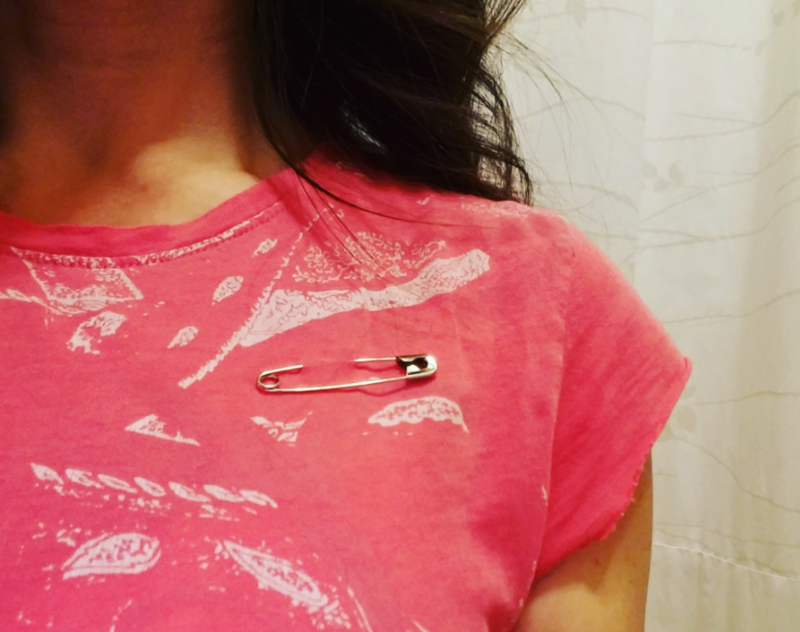 Days after Donald Trump was named president-elect, Americans are spreading a message of unity with a simple symbol: a silver safety pin. The object may seem confusing to many in the U.S., but to those who lived in the United Kingdom during Brexit, it’s a sight they’re very much used to. In June, millions voted for the U.K. to leave the European union, and to their surprise, they won -- with 52 percent of the vote. But while some celebrated, others were left shocked and afraid the break would cause a divide. In the aftermath of the June 23 vote to leave the European Union, Britain saw a surge in xenophobia expressed in taunts, threats and worse. The hashtag #PostBrexitRacism started trending, as social media users reported verbal harassment on buses, city streets and in cafes. That’s when the safety pin movement began. A Twitter user who helped start the social media campaign said the object would help inspire solidarity and increase safety. Months later, Americans are following suit. Some Muslim women in hijabs have reported harassment and intimidation following the presidential election. Police are also investigating the beating of a man in a Chicago neighborhood by a group who yelled that the victim voted for Donald Trump, CBS Chicago reports.